Going to places and traveling should not only be fun but safe as well. Before exploring the wonders of the city or town that you are visiting, it is important to prioritise your safety among others. 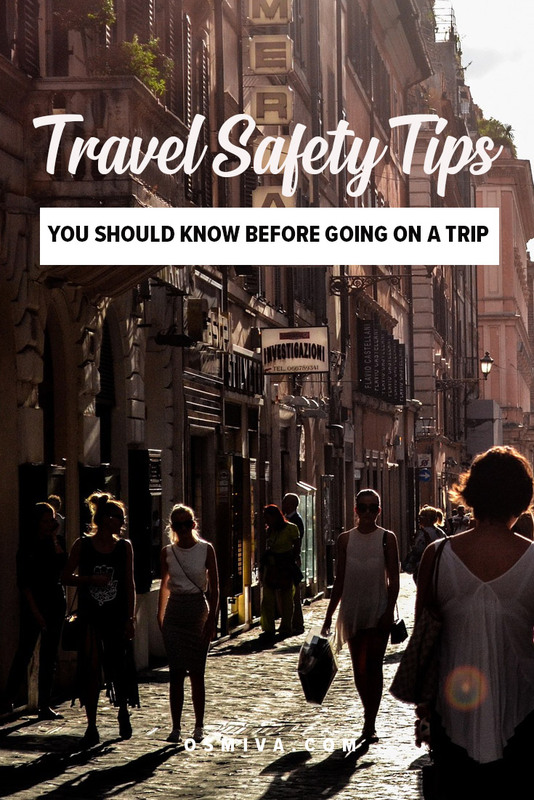 Knowing practical travel safety tips before you go is the best way to do that! Generally, when we are hyped up and excited about our travel plans, we often forget about taking safety precautions. Being more cautious and extra careful can take you a long way. It will, of course, ensure that you will return home safe and sound. Being on a different place, sets you up to risks that are unknown to you and your companions. Better to take your safety a priority and not an option. 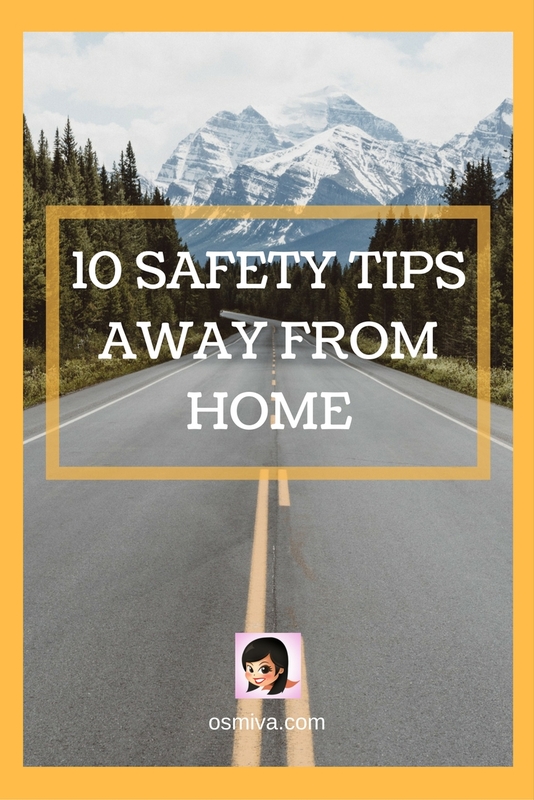 10 Practical Travel Safety Tips Away From Home sums up the extra and necessary precautions that one should take. These are helpful while going somewhere to take a break or do some business travels. Read through out list. After all, you may find some of these tips helpful and educational…. Going light while on travel is not just convenient but also safe, as well. Bringing too much luggage and carrying heavy bags can be stressful and unnerving. 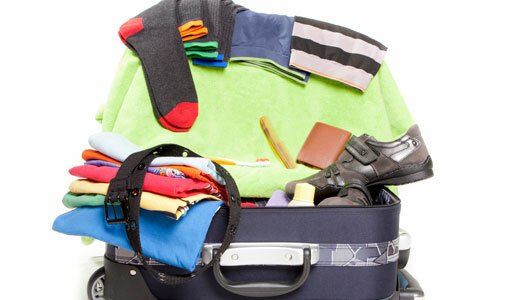 Traveling light will make it easier for you to move about especially during emergencies. Our luggage is important while on travel and we should be extra cautious in handling them. For proper identification, it is wise to put name tags on your luggage. Aside from this, locks on luggage can be added for extra security. You may also opt to check out the best travel bag for your trip. It helps that you bring the appropriate one for an efficient vacation. Cash, while on travel, is our security. This is our ticket in going home. 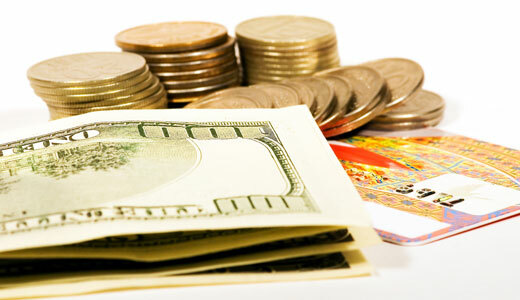 To ensure that you will never be without cash in any point of the entire trip, always double check your cash anywhere you go. Rule number one in securing your cash is: ‘Never flash your money in public’. This may attract possible thieves. Separate your sources of money. Avoid putting them on one place (e.g. wallet or purse). Bringing along too many credit cards is also not advisable too. If you can, travel with one or two credit cards only. You may also keep a list of your credit card numbers and the telephone numbers needed to cancel them in case they get lost. When withdrawing money from ATM’s, avoid using ATM drive-throughs. Check out the machine before hand for any signs of tampering. 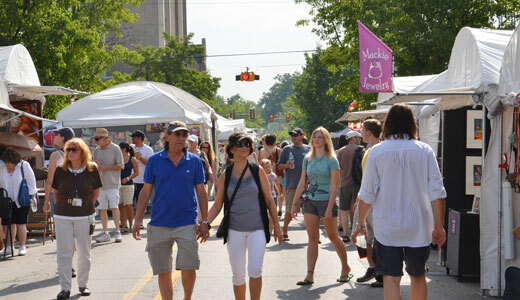 Be careful of on-lookers too and be watchful for any signs of hidden cameras. 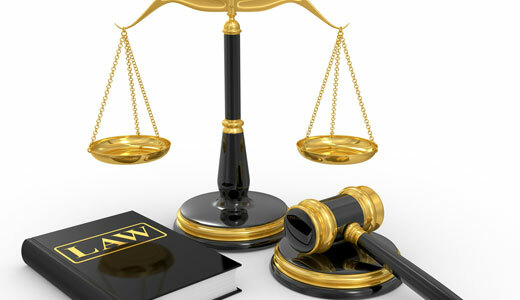 Prior to going to your desired destination, familiarise yourself with local conditions and laws first. This may help you be aware with the dos and don’ts and may keep you out of trouble from the local authority. While moving about, keep your mind on your surroundings. Never let anyone or anything distract you. You may become an easy target for thieves. Avoid looking and acting like a tourist. As much as possible try to blend in with the locals to avoid drawing too much attention to yourself. Broadcasting your lack of local knowledge will surely draw unexpected and unwanted people to you. 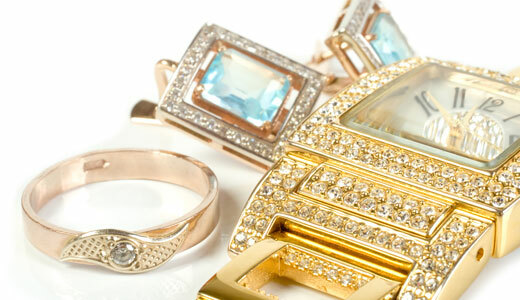 When out for a stroll, avoid wearing anything too flashy or bringing expensive items. The lesser jewellery, the better. This will ensure that you won’t loose anything important while on the trip. Our privacy and personal information is sacred. 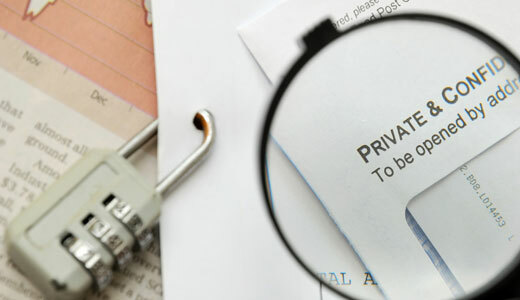 Discussing travel plans and giving of personal information out in the public is a big ‘no-no’. Especially if within earshot of strangers. 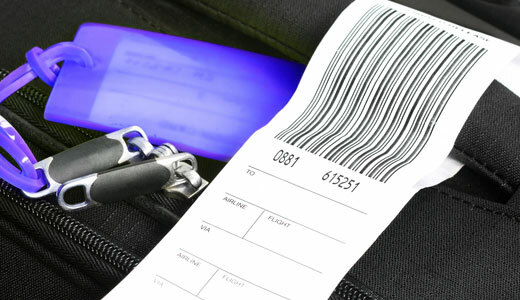 For luggage, never list your home address on the luggage tag. You may use the company address if you’re on a business trip or the or the address of your friends that you’re visiting. In registering to hotels, only use your last name and first initial. For women traveling alone consider booking the room under Mr. and Mrs. Being prepared for emergency incident is a good thing. This is to ensure that you are safe and healthy. 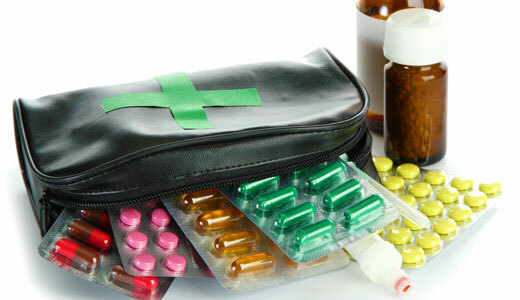 Bringing of a first aid kit is good and can be very helpful as well have having a flashlight or penlight on hand. The items should be near you when in bed as well as the hotel’s name and address. Knowing the number to call in case of emergency can be very helpful, too. Meeting new people in a foreign place can be very exciting. But of course, never let your guard down. Avoid getting too comfortable since this may lead to complications, and worst, accidents. Not accepting drinks from strangers -especially for women- as they may have been drugged or otherwise tampered with, is important as well as giving or taking a ride with people you just met. Your home-away-from-home while on the road is your hotel or inn. Always make sure to stay in hotel/inns with good security and located in safe areas within the city. When getting a room, avoid the first floor – as it may not be safe from burglars- and avoid getting too far up. Stay on lower level floors in case of fire or other need to evacuate quickly. Remember, better safe than sorry!!! Hope the following list have educated you on travel safety and how important it is. Do you have some travel safety tips you’d like to add? Share it with us on the comments below! After all, information is power! You need t o remember the 10 safety rips when you’re away from your home . I used to read this signage “Safety First”. I couldn’t agree more. Nowadays, you really can’t trust everybody. Always think safety at all times. Wherever and whenever you go. Safety is incredibly important when travelling – great article! 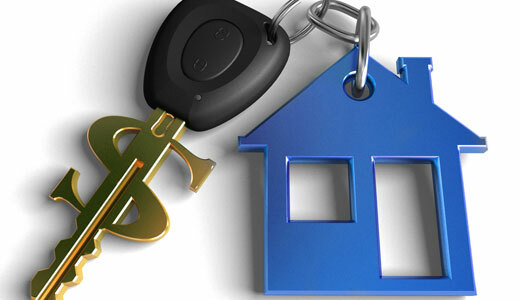 Great tips, especially the one about securing cash and credit cards! I recently had an issue with that in Vietnam so I take it to heart! Good remimders. So easy to go into holiday mode and forget about being safe! But don’t let it spoil your fun ??? So helpful and great reminders. I try and do all these things when I travel alone. I soketines get complacent though and need great reminders like this. Thanks!! 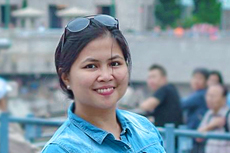 Hi Mar 🙂 Great tips! Traveling lights is definitely something that we have learnt along the way. And dressing appropriately too. Great tips!! I especially love the point about trying to blend in as much as possible. I find that to be one of the most seriously helpful things when I’m traveling solo. I agree. Standing out can be really a disadvantage. Great tips! I used to work as a hotel concierge and can’t emphasize enough about blending in and making sure to travel light – pickpockets usually go for those who look super touristy! Thank you Luda 🙂 We sometimes can’t help ourselves but pack unnecessary things. I totally agree about keeping it simple and not being flashy! This is the reason why we opted for a new photo backpack that doesn’t scream “expensive equipment inside!”. That’s great! 🙂 My husband and I would also usually bring one bag only when we explore a new place. Totally agree with all of these! I always separate my money, sometimes 4 ways! Once I had it stashed in a bra and forgot about it. LOL! great tips and reminders! I always put the destination address on my luggage tags and first initial/last name with mobile number. I loved these tips! I already use a couple of them like keeping it simple in regards to jewelry and stuff, but I learned alot about privacy. Thank you for those tips, they will come in handy on my trip tomorrow. These are all great tips! I think it’s so important to use a level of discernment when traveling to foreign places. If it doesn’t feel right, then it probably isn’t. I’m not sure about avoiding strangers – I think I broke that idea numerous times and every time the experience has been magical. It’s good to be cautious but also it’s great to open our minds to strangers as that can even lead to friendships. In the end, it’s balance. Like the list and how comprehensive it is. I wrote a similar post to this! I think blending in is the best tip that so many people forget about… even when it comes to where you pull out a map can be very important! That’s right! Checking out a map on a crowded street is a big hint that you are not familiar to the place and may attract unwanted people. I don’t think I will ever travel light haha I like taking too many outfits! I don’t carry anything over 50 euro and pay on card for everything. Also don’t wander round obviously looking at maps on your mobile! But I suppose that goes for anywhere not just abroad ? Agreed! These tips are so spot on. It’s fun when we are travelling and meeting other like-minded travelers, but you’re so right to not let our guards down 100%. When I travel alone and accidentally stay at a sketchy hotel, I always keep a door stop with me just in case. I always end up talking to strangers when I’m travelling and it turns out to be an amazing experience. I think you have to use your gut instinct though. Great tips!